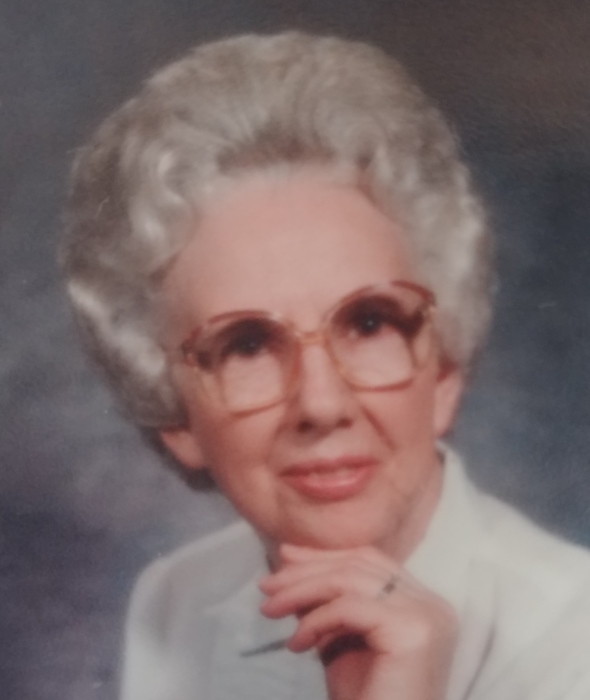 It is with great sadness that the Farmer Family announces the death of Mrs. Polly Louise Farmer (nee Hagewood), age 94, on Saturday, December 1, 2018. She passed peacefully, in the presence of her family and comfort of her home. She was preceded in death by her husband of 65 years, Mr. Gracey Farmer; their sons, George and Lyle; her siblings, Agnes, Isabel, Katherine, Inez, and Jimmy; and her grandchild, Angie. Mrs. Farmer is survived by her sons, Danny (Pam) and Howard (Linda), and daugher-in-law, Linda; grandchildren, Susan (Charles), Sandra (Rae Ann), Danny Jr (Lisa), Missy, Billy and Darron (Donna); and great-grandchildren, Rick, Hunter (Brittney), Cassidy, Sydney, Ryan (Liz), Chris (Mary), Josh, Tyler, Amber (Haley), Zachary, Daniel, Anna, Thomas and Brittney; and great-great grandchildren, Mason, Blake, Matthew, Daemon, Chris Jr, Amelia, Isaias and Declan; and a host of nieces and nephews. She was a member of Clarksville First Church of the Nazarene for decades. Mrs. Farmer’s long and blessed life will be celebrated at the Chapel of Neal-Tarpley-Parchman Funeral Home on Tuesday, December 4, at 1:30 PM, with Rev. Bill Hagewood officiating. She will be laid to rest at Greenwood Cemetery. Visitation will be Monday, December 3, from 4:00 to 7:00 PM, and Tuesday, December 4 from 11:00 AM until the time of service, at the funeral home.